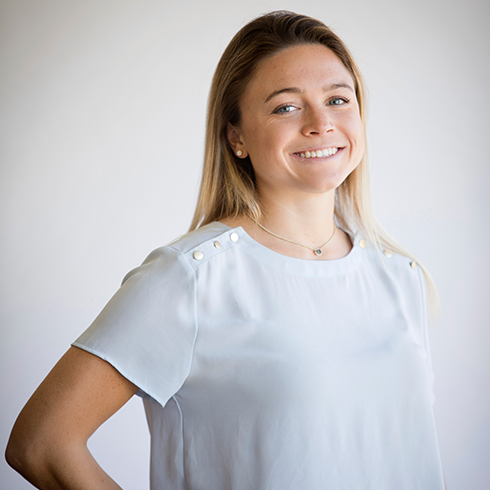 Tierney is a brand intern at Slant, assisting the team with client projects and helping build Slant’s social media presence. Tierney is originally from south Florida, but moved to Dallas to attend Southern Methodist University. She is currently a senior pursuing a degree in advertising and a minor in economics. In her free time, Tierney enjoys walking the Katy Trail, experiencing the best restaurants Dallas has to offer, and exploring the outdoors.